“Beach season’s coming!” We hear that phrase daily when we walk into the gym, and not only does it keep us just a bit more focused, it also reminds us that we are that much closer to a week or two away from the office with nothing more on the schedule than relaxing on the beach day in and day out. 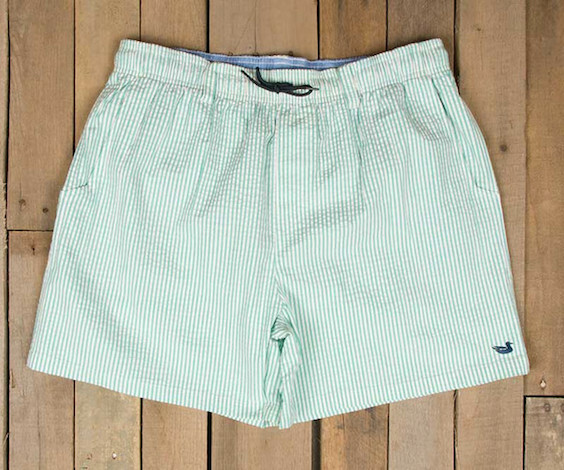 This year, we’ll definitely be packing a pair of Dockside Swim Trunks from Southern Marsh when we head toward the coast. A great belt can put a new spin on just about any look. Now that our leather options will be virtually non-existent for a few months we’re stocking up on some conversation starters, and our friends at Country Club Prep have some fantastic choices. 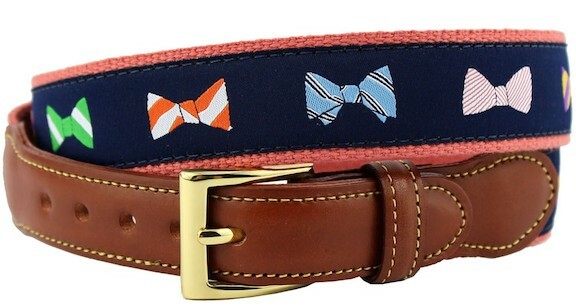 Of course, our favorite is their “How Do You Tie Bow Ties” belt. A few weeks back, our pick of the day was a gingham seersucker shirt from the Brooks Brothers Red Fleece collection. We were shocked at how many people reached out asking for additional seersucker shirt options, and we’re more than happy to oblige. 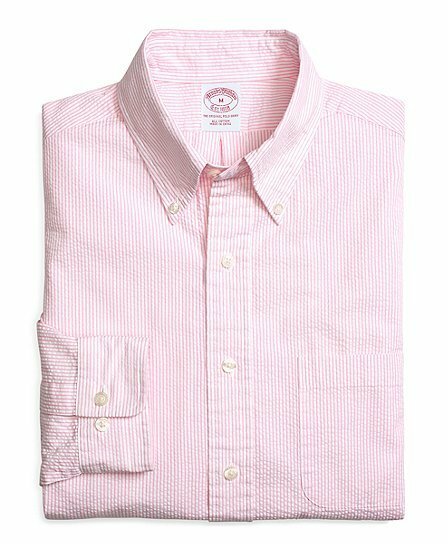 Once again, we’re turning to Brooks Brothers for our selection, and this one is part of the main lineup It’s their Seersucker Candy Stripe Sport Shirt. With steeplechase season in full swing, Memorial Day right around the corner, and Summer creeping up on us at lightning speed, our coolers are about to go back to work in a serious way. Of course, we all have that one cooler that has become a go to over the years. For us, it’s a Yeti Tundra 45. 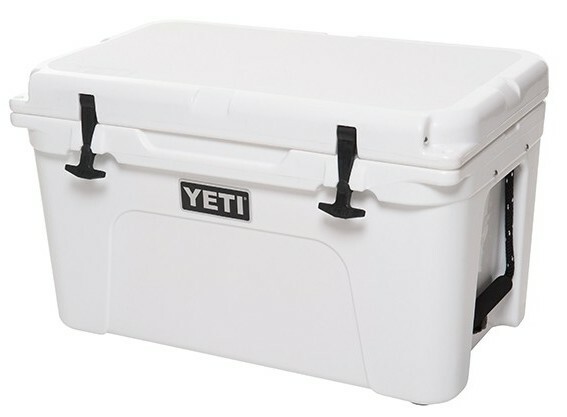 We’re big fans of Yeti’s entire collection, but this one is the perfect size for events big or small. The post below originally ran on July 6, 2013. In just over a week’s time, the annual running of the Kentucky Derby will be upon us. 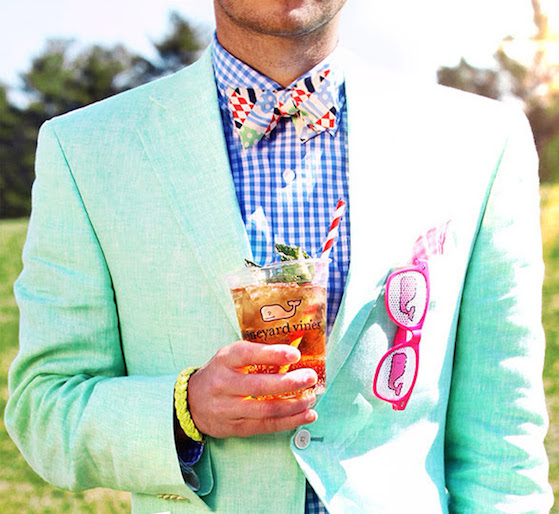 While we aren’t big into horse racing most of the time, we tend to get caught up in the hype of the Triple Crown.. Once again, Vineyard Vines has signed on as the “Official Style of the Kentucky Derby,” and this year’s collection of bowties is definitely solid. Late last year our friends at Category 5 launched a Kickstarter campaign around a lineup of boatshoes that added some color to their catalog. We backed the campaign early, and received our shoes a few months back. 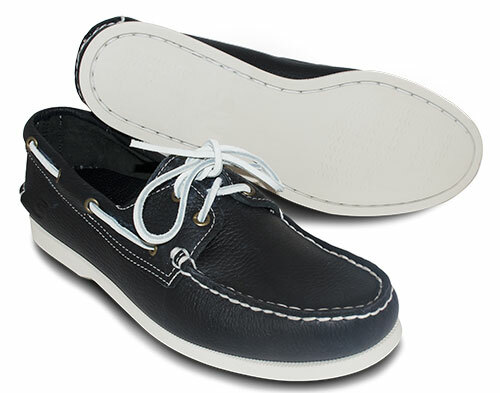 Now, with boatshoe season in full tilt, their Black Helmsman will be in heavy rotation. Just when we thought our sport shirt rotation was locked in for the foreseeable future, Ledbury went and released a shirt that quickly became a “must have” for us. 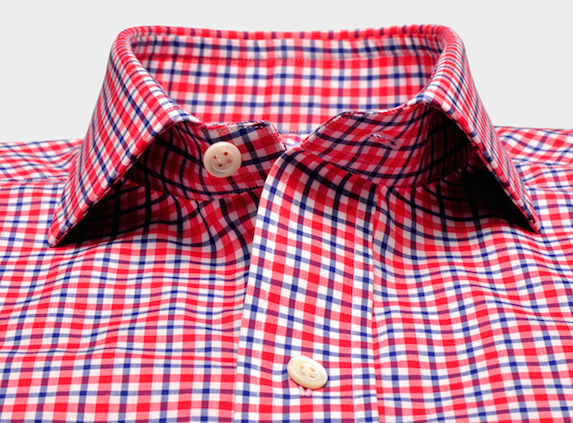 Our love for all things red, white, and blue runs deep, and their new Red and Blue Thompson Tattersall shirt is simply fantastic. For just over a year now, we’ve used our Winston handle from Harry’s almost every day. 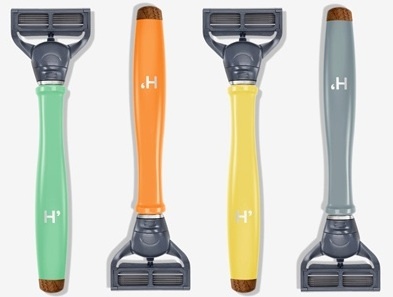 To be honest, when we placed our original order we figured we’d give Harry’s products a shot and move back to our old blades after a month or two. We were wrong. Even though our Winston isn’t going anywhere anytime soon, for the Summer travel season we’ll be adding some color to our dopp kits with one of Harry’s new SS14 Truman sets. Some may disagree, but for us seersucker season officially opened yesterday. We’ve always used Easter as the guideline, and save a couple of years that it was unseasonably cold, that rule has rarely let us down. 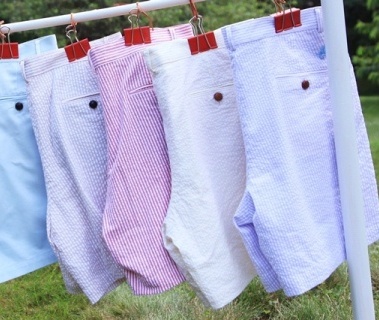 Thanks to our friends at Country Club Prep, we were recently introduced to a company called Blankenship Dry Goods, and with five different seersucker options in their collection of Freedom Shorts, it looks like we’ll be adding some of their wares to our wardrobe ASAP. While some may only break out something with a flag motif for events like the 4th of July, we are proud to sport the Stars and Stripes whenever we can. 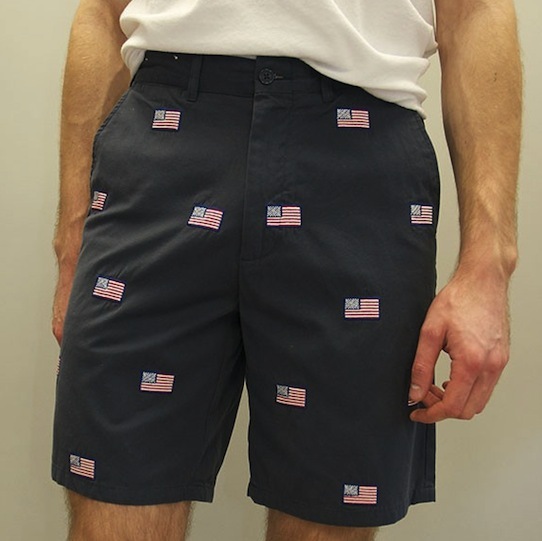 Now that it looks like Summer is here to stay, you better believe that our American Flag Cisco Shorts from Castaway will soon be in heavy rotation. The feature below originally ran on August 2, 2012.